The Centers for Medicare & Medicaid Services (CMS) has given members of the health care industry until March 31 to submit information on all payments and “transfers of value” they made to physicians and teaching hospitals in 2015. Under the “Open Payments” program, the information from pharmaceutical and medical device manufacturers and group purchasing organizations will be compiled and released later this year in a database available to the public(www.cms.gov). 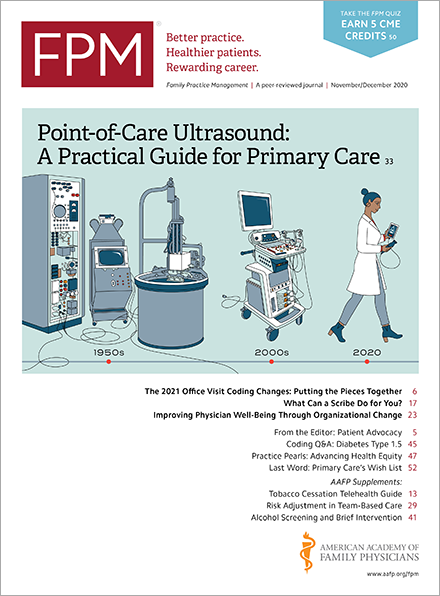 Once the information is submitted, physicians and teaching hospitals can review any payments or transfers of value attributed to them and dispute items they believe are incorrect before the database is made public. But to do so, physicians must register in the Open Payments system(portal.cms.gov). If you registered last year, you are not required to do so again. However, if it has been more than 180 days since you logged onto the Enterprise Identity Management System, the account has been deactivated for security purposes. You can visit the Open Payments Resources webpage(www.cms.gov) for more information, including a fact sheet for physicians(www.cms.gov). For questions, you can contact the related Help Desk at 855-326-8366, Monday through Friday, from 7:30 a.m. to 6:30 p.m. CT.